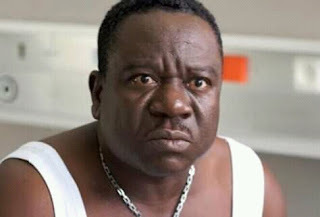 Okafor is considered to be one of Nigeria’s most talented comic characters. His humorous acting is often characterised by stupidity, hilarious imbecility and a sharp disconnection from reality. He is aged 57.